France, and Russia. In response, the British persuaded Sherif Hussein of Mecca to gain independence from Turkey, resulting in the Arab Revolt of 1916-1918. 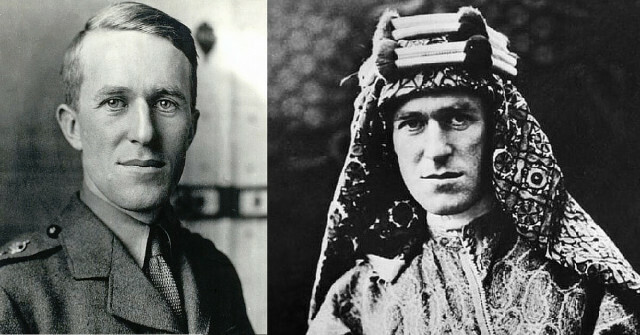 The dazzling British soldier T. E. Lawrence, better known as “Lawrence of Arabia”, became a legend for his role in aiding Sherif Hussein. His achievements, however, would have been impossible without the unsung efforts of a forgotten band of fellow officers and spies. This groundbreaking account by Philip Walker interweaves the compelling stories of Colonel Cyril Wilson and a colourful supporting cast with the narrative of Lawrence and the desert campaign. 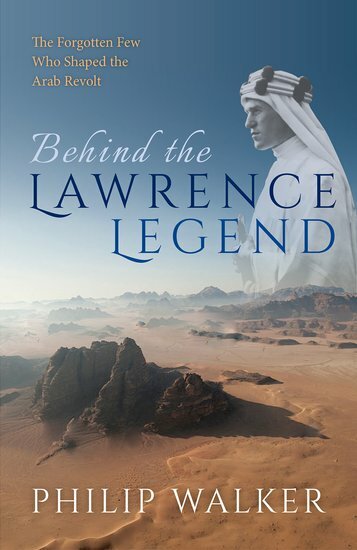 These men’s lost tales provide a remarkable and fresh perspective on Lawrence and the Arab Revolt. 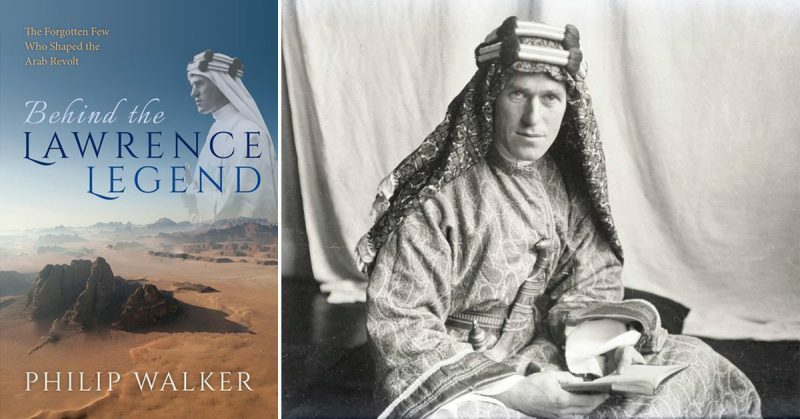 Behind the Lawrence Legend: The Forgotten Few Who Shaped the Arab Revolt by Philip Walker is a groundbreaking account that moves away from Lawrence-centered narratives and highlights the unsung efforts of forgotten fellow officers and spies. Philip Walker is a historian and a retired archaeologist who spent many years working for English Heritage. He has travelled in Libya, Palestine, Morocco, Xinjiang (the Muslim far west of China), and other parts of Central Asia.